Welcome to Junior King's, Canterbury. I warmly welcome you to Junior King’s School, where you will discover a very special, inclusive and friendly community. Every child in our care is an individual. We uphold the values of building self-esteem and self-belief in a very supportive and kind atmosphere. Our much-loved school is steeped in history, yet our teaching methodology is advanced, innovative and modern. 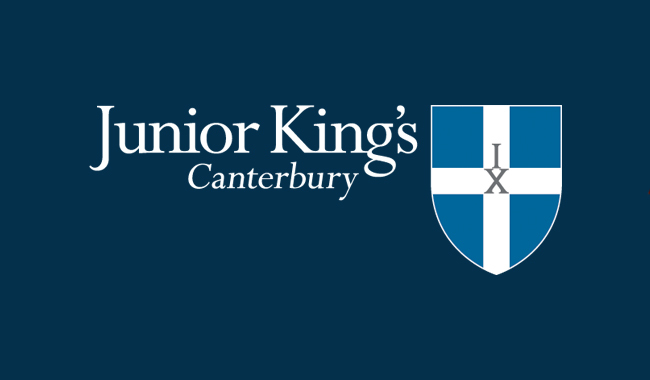 The Junior School was founded in 1879 as the preparatory school to The King’s School, Canterbury. In 1929 the School expanded to the stunning eighty acre countryside location at Milner Court, Sturry. The 16th century Manor House and our Tithe barn are augmented by superb educational, boarding, extra-curricular and sporting facilities. Our Nursery, Pre-Prep and Prep departments provide a very happy, caring and nurturing environment for our pupils. At Junior King’s we have a very dedicated staff who provide excellent opportunities for children to learn, explore, experiment, develop and extend their interests, skills and talents. 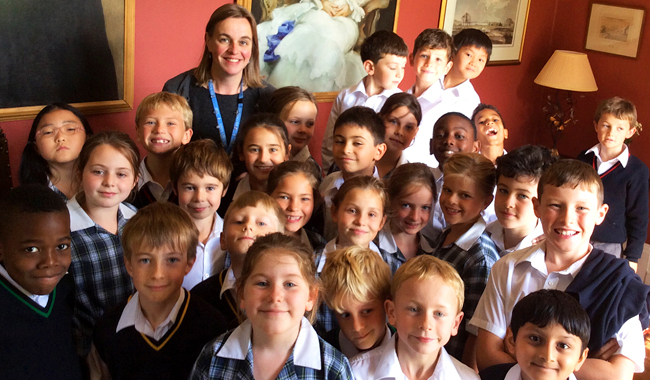 The children are at the very centre of all we do, and we provide the very best academic and pastoral care. Our provision for sport and for the expressive arts, including art, drama, music and dance are exceptional. Our role is to ignite our pupils’ interests and talents through a wide range of activities. We aim to provide them with skills for life, including how to think creatively, how to be curious, how to work well together in teams and how to help to develop resilience. Our recent ISI inspection was outstanding and recognised that the quality of the pupils’ academic and other achievements is excellent and that pupils’ skills, knowledge and understanding are developed to levels considerably above expectations for their ages, confirming the fulfilment of the school’s aim to provide an outstanding all-round education. The provision for our boarders is also regarded as outstanding. 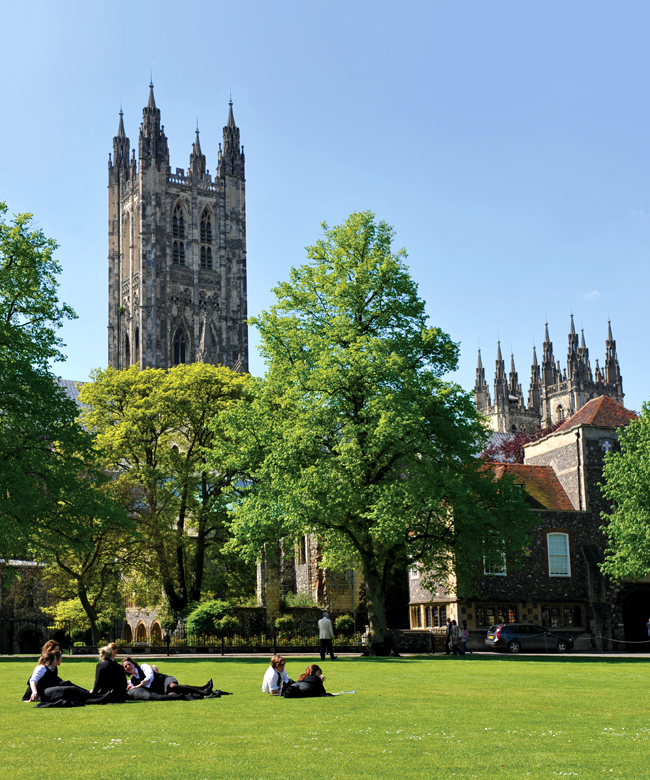 We pride ourselves on our strong links to both Canterbury Cathedral and to the King’s School, Canterbury, Britain’s oldest day and boarding school, where the majority of our pupils move on to at the end of Year 8. The warmth, enthusiasm and energy of our inspirational teaching and pastoral staff at Junior King’s are truly unique. I invite you to visit to discover our remarkable school in person.